Students will receive weekly individual lessons and there will bededicated dates for Group Masterclasses in each Term. The Academy also organisesmasterclasses with Visiting International harpists. We have hosted Gabriella Dall’Olio (UK), UlpiaErdos (Australia), Isabelle Perrin (France), Isabelle Moretti (France), Florence Sitruk (Germany), Cristina Braga (Brazil) etc. Let this month trial give your child a taste of the beautiful harp instrument. Harps are provided in class. However, the student will eventually need an instrument to practice at home.. 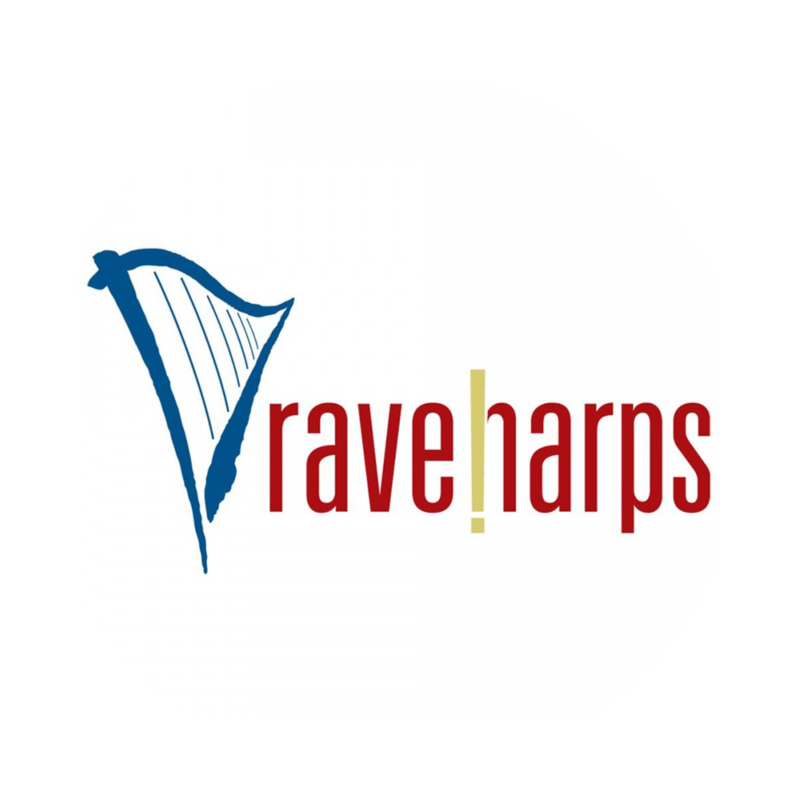 The first lesson will be booked through Kiddet, subsequent lessons will be arranged with Rave Harps directly. This trial is a once-per-lifetime trial. The partner reserves the right to deny any user who has already previously attended.